2019 SEASON TICKET MEMBERSHIP RENEWAL - AVAILABLE NOW! LOOKING TO RENEW FOR 2019? CLICK HERE! 2019 Season Ticket MembershipS - AVAILABLE NOW! Renew your tickets by the deadline to secure your same ticket and parking location for the 2019 season. 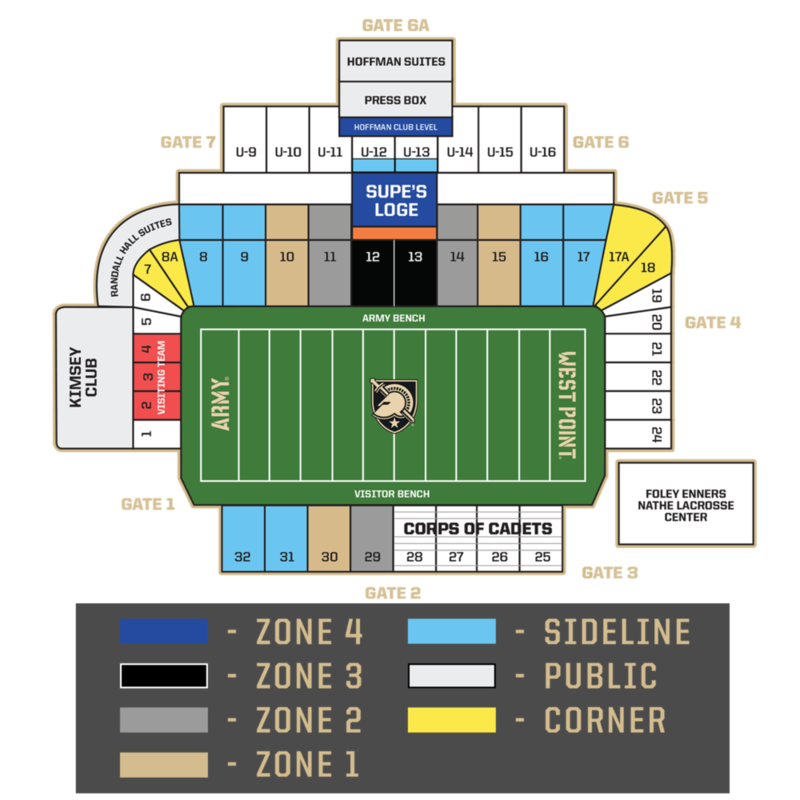 You must maintain the required Army A Club membership for any football season tickets you may have that require a per seat membership fee.